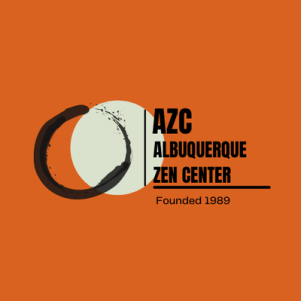 Sit zazen under the full moon from 8 - 10PM. 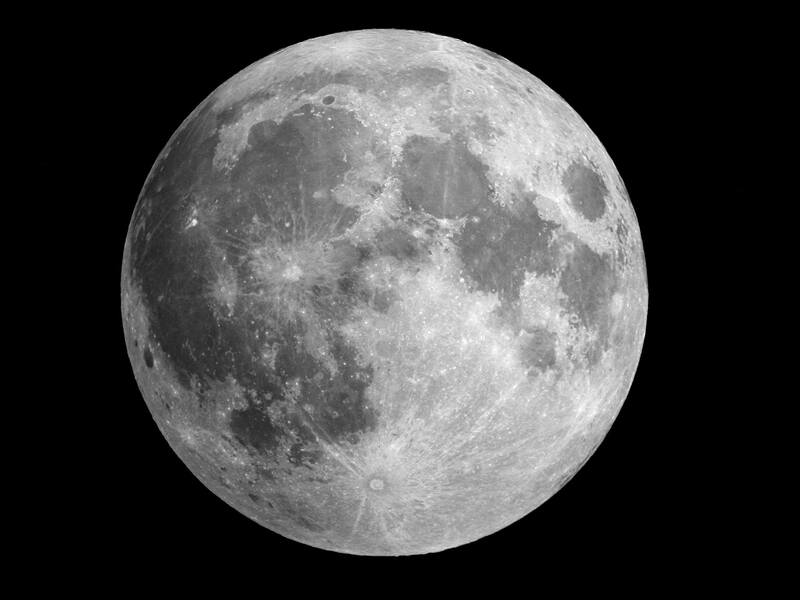 Full Moon Sits are informal affairs ... while you can sit in the zendo you will probably want to gather up a zafu and zabuton (meditation cushion and the pad under it) and sit out under the stars. Importantly, there are no fixed start or stop times and no determined durations ... it's all up to you. And finally, with clappers around 9:40, you and your fellow sitters will reconvene in the zendo for sarei (informal tea and a quick snack) and a short finishing chant. If you are serious about waking up, then you must consider including Full Moon Sits in your practice. Realize that a complete practice includes the opportunities to test your hard-earned gains from the cushion in increasingly diverse environments. And the Full Moon Sit is such an opportunity. Yes, there is the romance of the moon and the stars, the clouds and the wind and the wind chimes and the occasional thought of the many buddhas before you - those awakened ones who have shown us this exact way. But there is now a new element ... one of uncertainty. Instead of being told when to sit and when to stand and for how long for each, here there is only you and the questions of what you will do and when and who is deciding. Expand your practice. And why would you not take advantage of every chance? Even if you are brand new to sitting, you can do this. There is no need to register in advance ... and please consider a small donation. For more information - stop by or call or drop us a note through the Contact page. See you here for the next full moon!